The LGBT community continues to double down their attack on children, and yet again they bring the battle into the classroom. Knowing children are taught to believe everything they read, their latest tactic hits children at the center of it all – academic text books. Since the LGBT rhetoric and ill-formed opinions usually go ignored, LGBT activists have decided to rewrite history books, and you won’t believe what they say. “The Advocate reported that the California state board of education approved “10 LGBT-inclusive history textbooks” for elementary school students in grades K-8 last week. It also rejected two textbooks on the grounds that they did not include “LGBT history.” The exclusion of LGBT history violates California’s FAIR Education Act. It ensures that the political, economic and social contributions of people with disabilities as well as those people identified as lesbian, gay, bisexual, and transgender are included in textbooks of California’s state-funded schools. The notion of including LGBT folks as a “protected class” is outrageous. Deciding to live an unnatural lifestyle should not earn special privileges. But there’s one thing LGBT activists must learn – history cannot be rewritten. Attempting to change the school curriculum to highlight their continued corruption of family values is nothing innocent children need to read. It’s actions like this, which encourage more and more parents to homeschool their children. 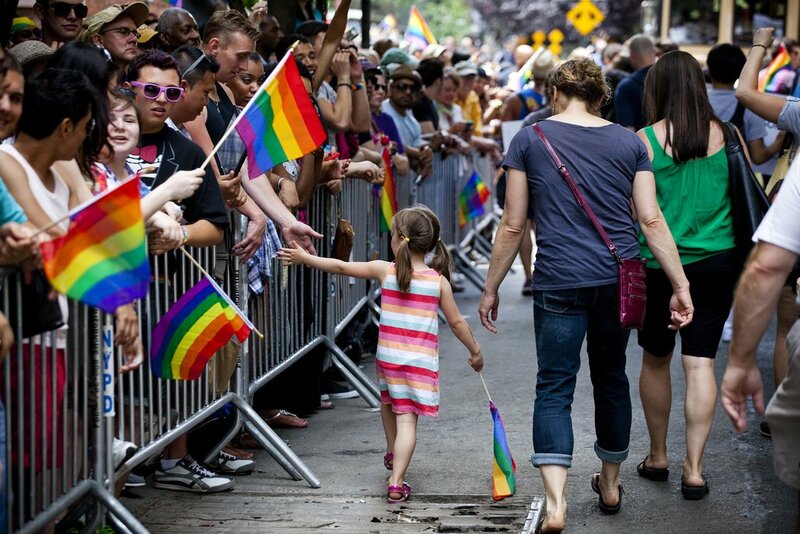 Children should not be forced to “relearn” the LGBT’s version of history. Let it be known, the LGBT community is not trying to peacefully allow Americans to “choose” their lifestyle. They are trying to force it onto Americans, and even worse, they are targeting children. But as Mommy Underground previously reported, this trend is nothing new. The LGBT community has been working tirelessly to have textbooks rewritten. What are your thoughts on having LGBT activists rewrite children’s history books? Do you think the LGBT community should stay out of the classroom? And to stay current on the latest Mommy Underground stories, like us on Facebook and be sure to like and share our posts!